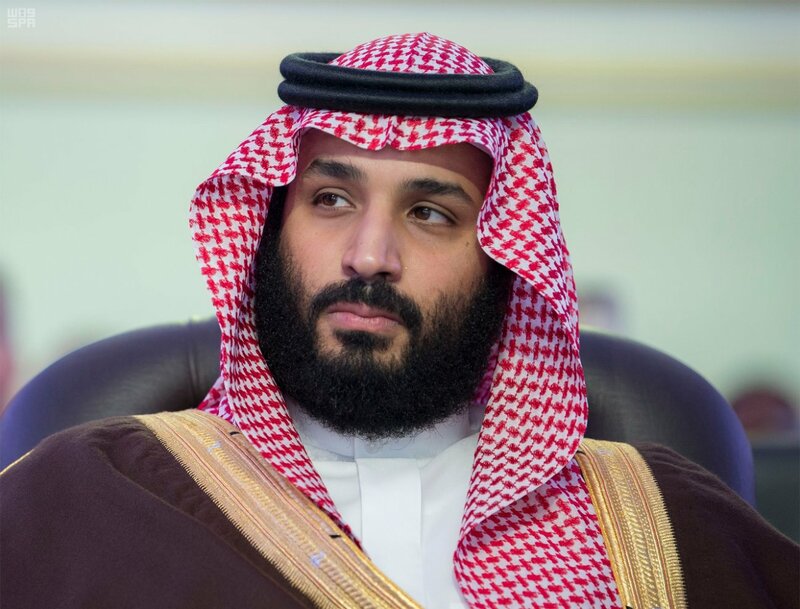 New tax earnings for Saudi Arabia’s government were offset by expenditures toward programs comprising the Kingdom’s safety net for lower income citizens, according to a Bloomberg report which cited Ministry of Finance figures. The increase in the kingdom’s spending on wages and social benefits during the first quarter “exceeded what it accrued through higher taxes and lower subsidies, helping to drive the deficit higher to 34.3 billion riyals ($9.2 billion), from 26.2 billion riyals a year ago,” Bloomberg reports, citing a quarterly Finance Ministry report. The report features an excellent breakdown of the Government’s expenses, including on the Kingdom’s military and security. According to the analysis, Saudi military spending rose 21 percent in the first quarter compared to the same period last year, while security and regional administration expenditure rose 11 percent. Health and social development spending more than doubled, while funding for municipal services fell 46 percent and that for education dropped 6 percent.